As you probably know from my last few posts, I’ve recently spent some time in hospital after I fell ill with a chest infection again. Obviously this threw my review schedule out the window. Fortunately my review of The Tsuranqa Conundrum was almost completed before I went into hospital, but even though I’m home resting and recovering now I’m still under Doctor’s orders to take things easy. 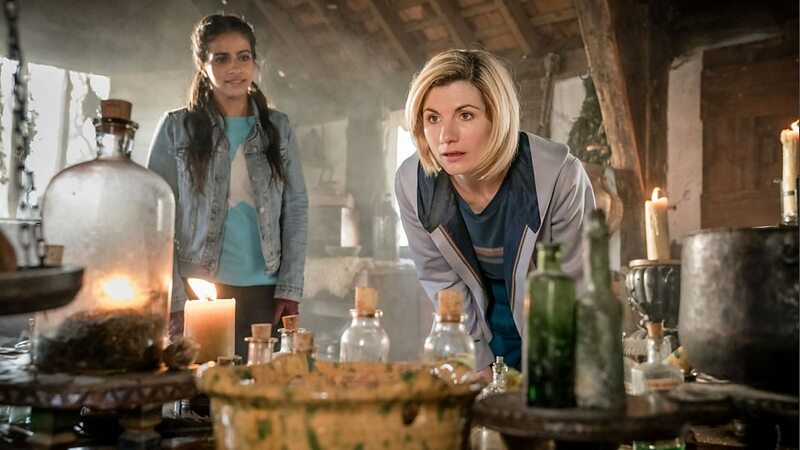 So, after completing a short Demons of Punjab review I decided to surmise my thoughts on Kerblam!, The Witchfinders, and It Takes You Away in a somewhat more truncated form for this post, and then do a more detailed review of the Series 11 finale The Battle of Ranskoor Av Kolos afterwards in a separate review. Kerblam! 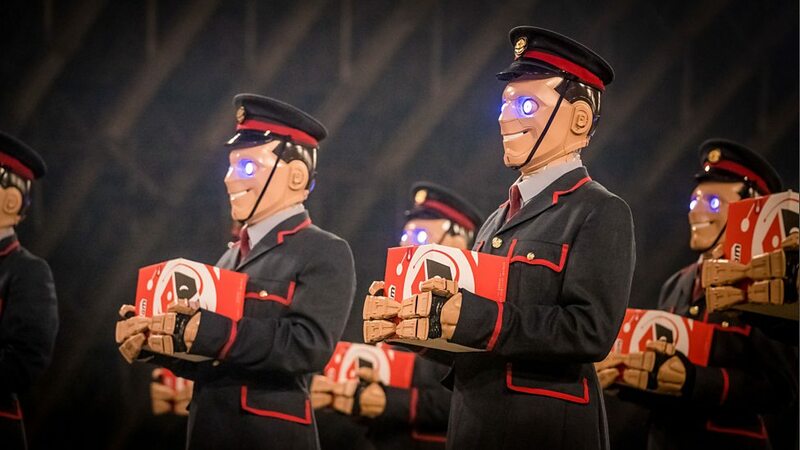 , written by Peter McTighe and directed by Jennifer Perrott, may have a grammatical first in its title for such a long running series like Doctor Who, but sadly that’s probably just about the only remarkable thing I can think of to say about this episode. The episode started promisingly enough, considering the high jinks when the Doctor received the fez at the start. Indeed, the Time Lord and her companions investigation into discovering who sent the message for help from the Kerblam! facility had great potential. Sadly the plot revolving around this intergalactic answer to Amazon quickly ran out of steam. The regular cast do their best with the mundane script, but guest stars Julie Hesmondhalgh (Coronation Street, Boradchurch) and Lee Mack (Not Going Out) seemed wasted in their sketchily developed roles. Even the revelation of who was behind everything that’d been happening at Kerblam! , along with their motives, was signposted a mile off and hardly a big surprise either. 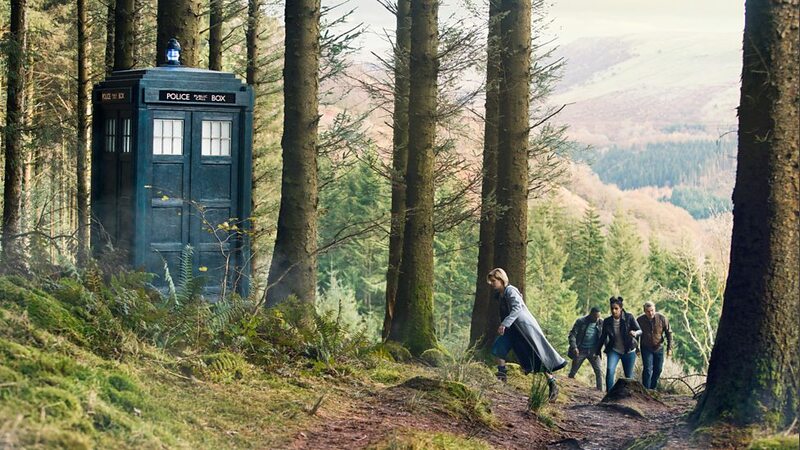 The TARDIS brings the Doctor and her companions to 17th century Lancashire, where, in the shadow of Pendle Hill, the nearby townsfolk of Bilehurst Cragg is in the grip of the infamous Witchtrials. 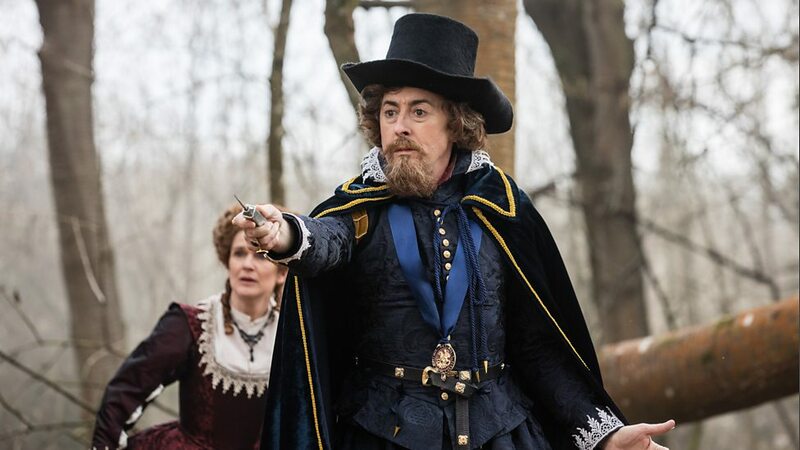 The Doctor becomes embroiled in a frightening mystery when they are unable to prevent young Willa Twiston’s (Tilly Steel) grandmother being condemned as a witch, as sinister magic grips the land, and the sudden arrival of King James I only serves to increase the fervour of the witch hunt! Now this is more like it! 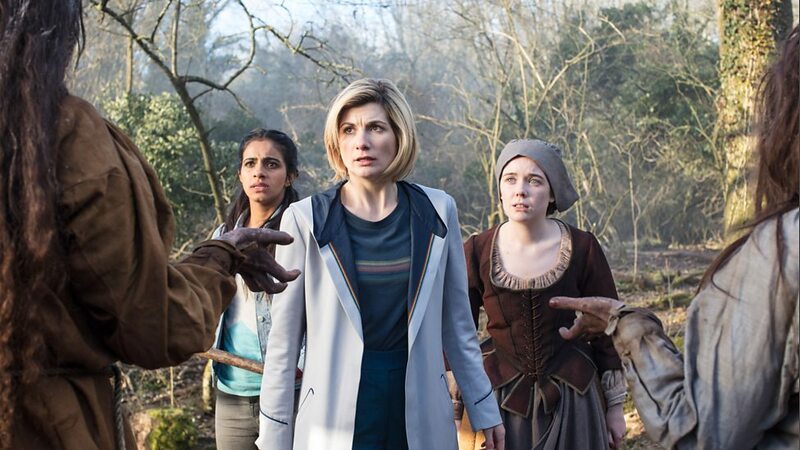 The Witchfinders, written by Joy Wilkinson and directed by Sallie Aprahamian, is my kind of Doctor Who story. Grim, brooding themes, a creepy historical setting and a cleverly thought out alien mystery for the Doctor and her friends to solve. 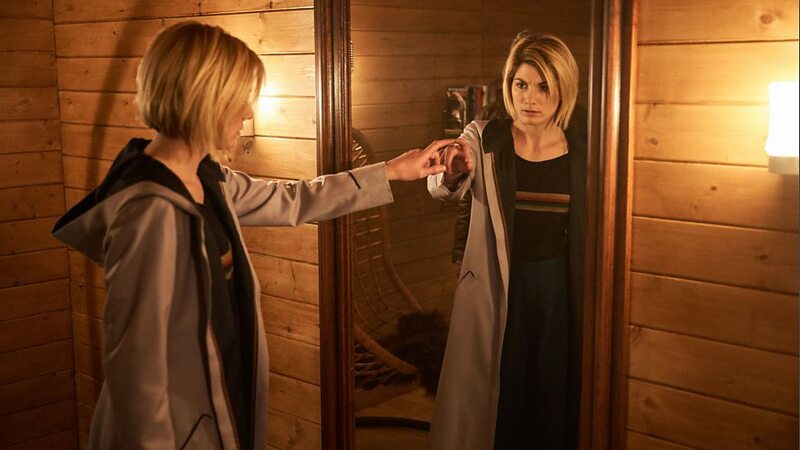 Jodie Whittaker continues to impress as the 13th Doctor on every level in this story. 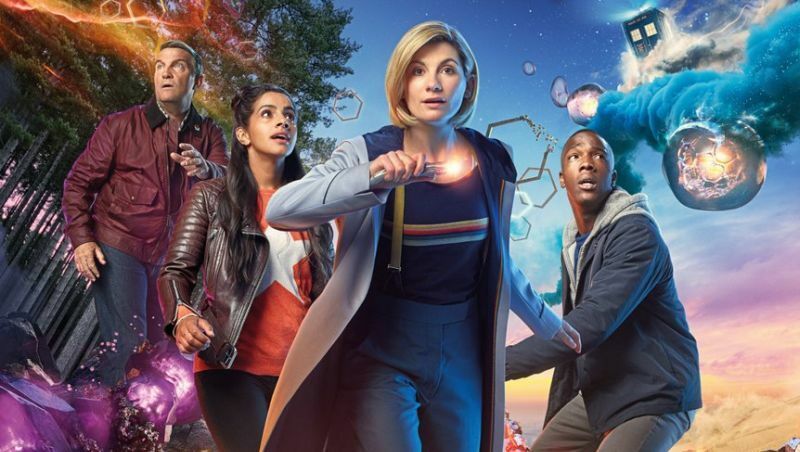 For the first time in this series the Doctor’s gender also becomes an issue of sorts for her to contend with, further highlighting the discrimination and prejudices of this era. Even the sonic and psychic paper are used sparingly in this episode; and actually cause more problems for the Doctor than they help solve. 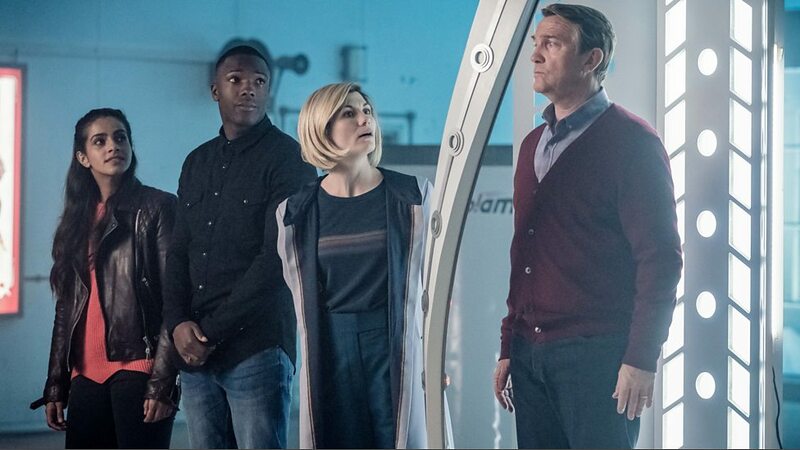 There are good scenes for Ryan, Yaz, and Graham as well and I really like how team TARDIS is meshing together so well as a team now as they help the Doctor uncover the truth behind what has reanimated the victims of the trials that now stalk the land. The Bafta winning, Golden Globe nominated actor, and star of Hollywood and Broadway, Alan Cunningham totally steals the show as King James in the Withcfinders. His performances as the witch-fearing King is deliciously wicked and fun. The King’s initial attitude towards the Doctor is priceless, especially when he appoints Graham as Witchfinder General over her, and King James’ flirting with Ryan is also hilarious. Slobhan Flnneran (Downton Abby, Happy Valley, Clocking Off) also guest stars as the ruthless Becka Savage, a character whose uncompromising zeal for the witch trials ultimately proves her undoing. Complementing the story perfectly is this weeks monster of the week, the Morax! An ancient alien species imprisoned on Earth for war crimes, these disembodied entities were inadvertently released from their high-tech prison within Pendle Hill when Becka damaged a tree connected to its locking systems. 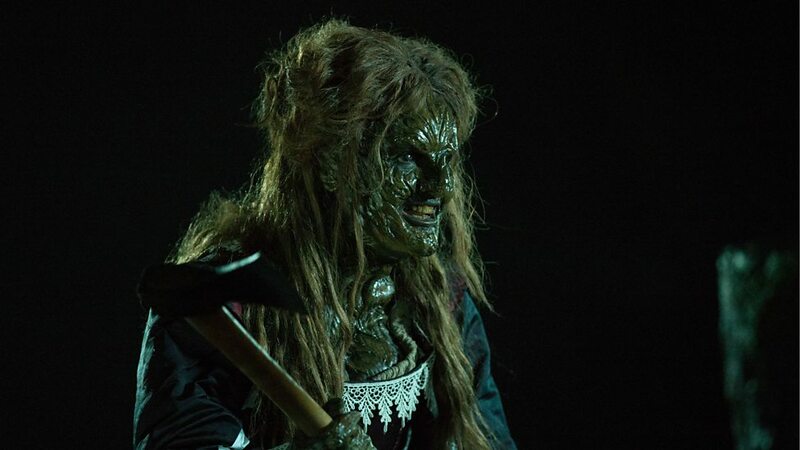 The Morax possessed mud-caked victims of the trials are without doubt one of series 11’s most effective monster yet, and they provide plenty of nightmarish chills throughout the episode. Sure, the episode got a little bit carried away by its own ambition, but the script and direction were bang on the money. I really enjoyed The Witchfinders. It was a thrillingly dark, atmospheric story, the main cast were all on fine form, the monsters were frighteningly realized on screen, and Alan Cummings was great as King James. Easily my favourite story of series 11 so far! 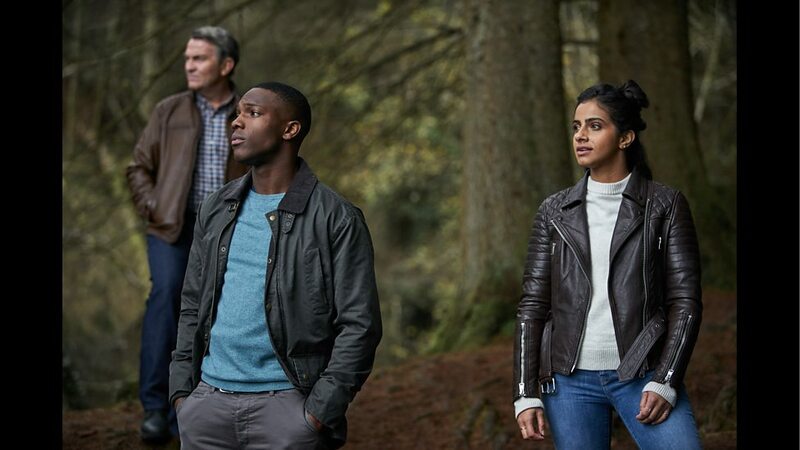 In the penultimate episode of Series 11, The Doctor, Graham, Yaz, and Ryan embark on a decidedly sombre adventure when Team TARDIS arrives in the present day on the edge of Norwegian fjord. In true Scandinavian fashion, the Time Lord and her friends quickly uncover a mystery surrounding an old boarded up cottage, where a young girl desperately needs their help, and a powerful danger will soon strike at them all. It Takes You Away, written by Ed Hime and directed by Jamie Childs, is a brooding, atmospheric episode. 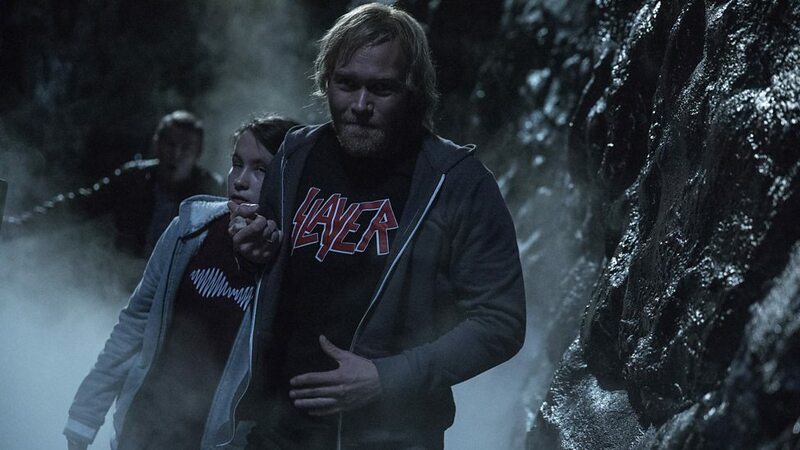 It tells the story of Hanne (played by the blind actress Elle Wallwork, her scary predicament blends chills and sci-fi themes in equal measure, and the path the Doctor and her companions must take in order to save her. 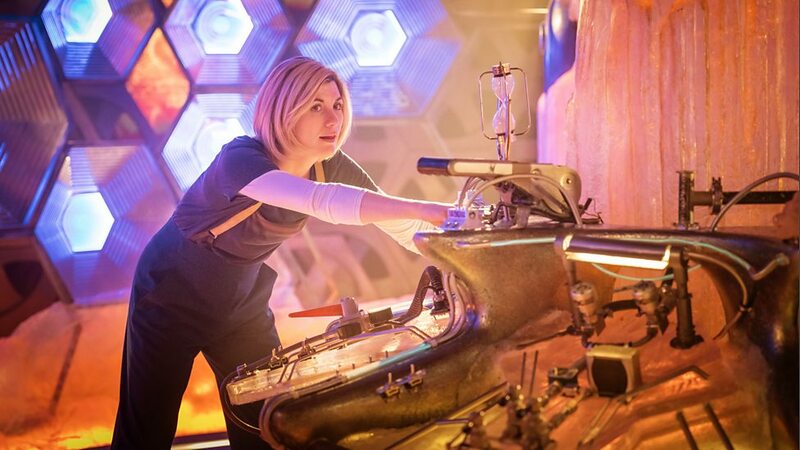 Jodie Whittaker seems to have really settled into her role as the Doctor now. This story gives her, along with Mandip Gill, Tosin Cole and especially Bradley Walsh some terrific character moments – further highlighting just how well this regular cast work collectively as a whole. Elle Wallwork is outstanding as Hanne too. The guest cast also features the actor and comedian, Kevin Eldon, with Christian Rubeck as Erik, and Lisa Stokke as Trine. 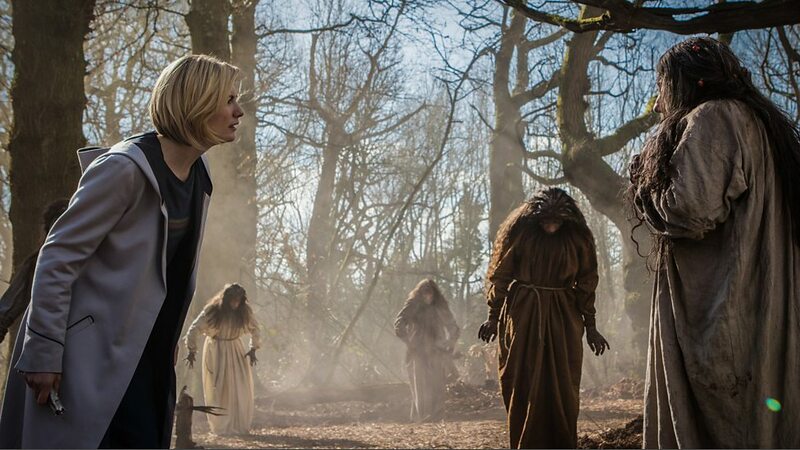 Naturally, together with the underlying question of what really happened here, there’s also a monster lurking in the woods near the cottage, and soon the Doctor must confront a terrifying threat. But who, or what, is the frightening Ribbons? The answers come soon enough as the Scandi-Noir tone of It Takes You Away spins off into Sci-Fi thrills and chills. With the discovery of a mirror without a reflection that leads to an Anti-Zone (a realm created by the universe as a buffer against a catastrophic event) , the Doctor and her friends encounter the treacherous creature known as Ribbons (chillingly portrayed by Kevin Eldon), face deadly flesh eating moths, and eventually flee through another portal back to the house. It is here where Ed Hime’s script really hits it stride, juggling big concepts, and powerful emotional themes as the Doctor realizes they are in is a parallel dimension (the visual subtleties of its reverse reflective state are also a great touch) created by a sentient universe called The Solitract. It has used its power to construct this environment along with a duplicate of Hanne’s mother Trine to lure her father, Erick, back to this place and keep him there. 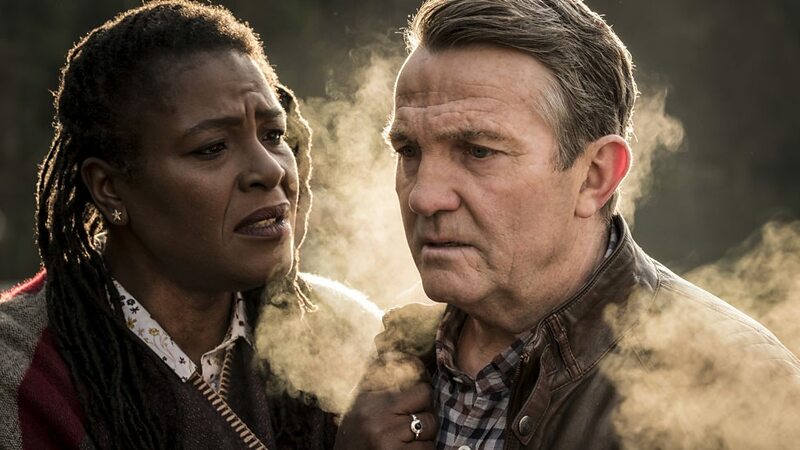 I love how the direction here by Jamie Childs brings a dream-like quickly to these scenes, especially when Graham’s late wife, Grace (Sharon D Clarke), also appears, and Bradley Walsh’s subsequent performance as the grief stricken Graham proves truly moving when he is almost overwhelmed at seemingly being reunited with her again. The Doctor also puts everything on the line to save Hanne, her father, and her companions from the unstable dimension. Jodie Whittaker is sublime here as the Doctor faces the uncanny face-off with the true frog form of The Solitact in its own universe. The ensuing meeting of minds here is a wonderful scene and its beautiful played by Whittaker. There’s even a fun nod to the Pertwee era in this episode as well when Yaz suggests at one point that the Doctor should try reversing the polarity! Having Ryan finally call Graham granddad at the end of the story was also a nice way close the episode. With its great story, beautiful direction, and strong performances from the cast, this one had it all for me. Eerie, bizarre, and more than a little surreal, It Takes You Away was one of the most enjoyable and satisfying episodes of this new series so far! Sorry to be so short and to the point, but hopefully I got my views across ok, and it was fun to play around with the format of reviewing Doctor Who stories a bit. Let me know, do you like this way of reviewing a whole TV series, more like an overview say, or do you prefer the more detailed, individual episode approach I tend to use, or a mix of both? 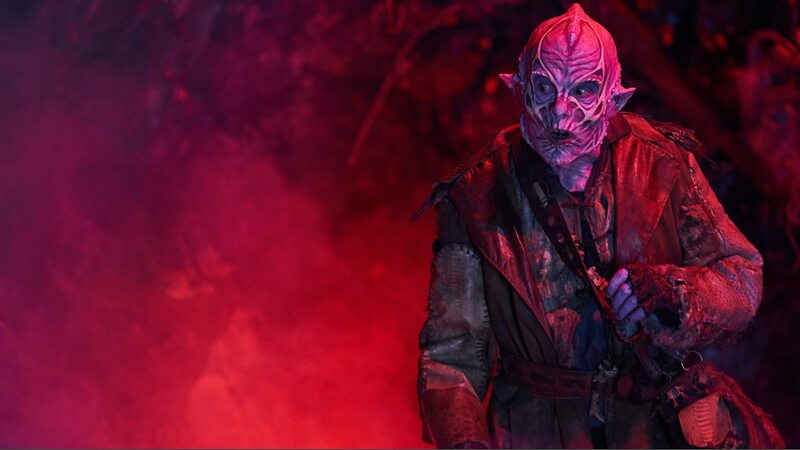 Well, I’m all caught up with Doctor Who series 11 now and really looking forward to seeing what the season finale The Battle of Ranskoor Av Kolos will bring! Check out the trailer for the series 11 finale!